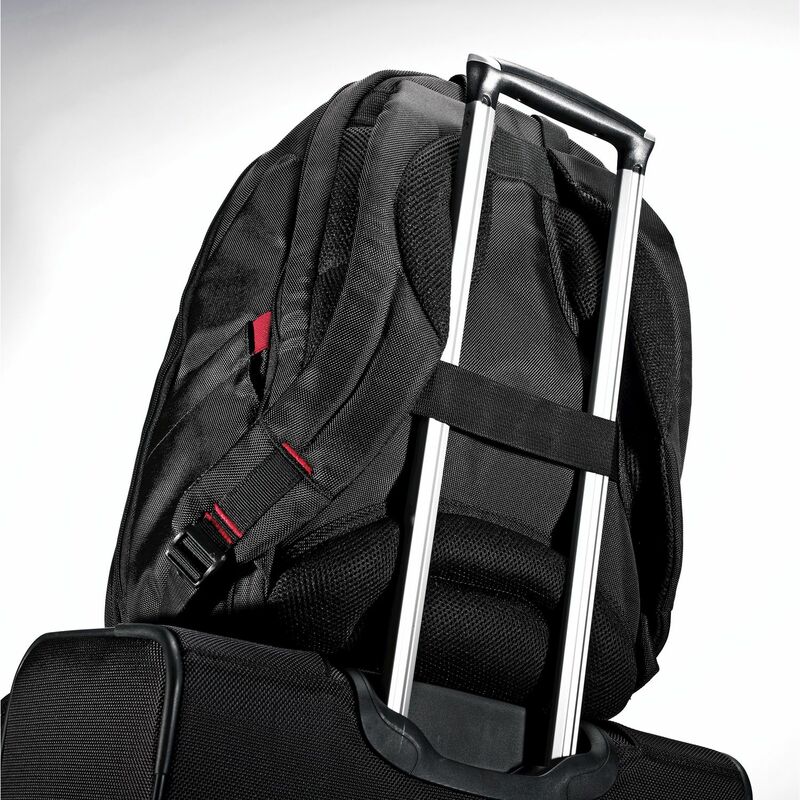 Laptop backpacks are a convenient way to stay connected to technology even when traveling. Since these products are generally used frequently, it’s essential to find an option that’s a great fit, and comfortable to wear, too. To begin, carefully measure the dimensions of your laptop. Models such as the Dell Inspiron are very streamlined, and many users feel that it would be adequate to simply use a traditional backpack that is not designed to accommodate a laptop. 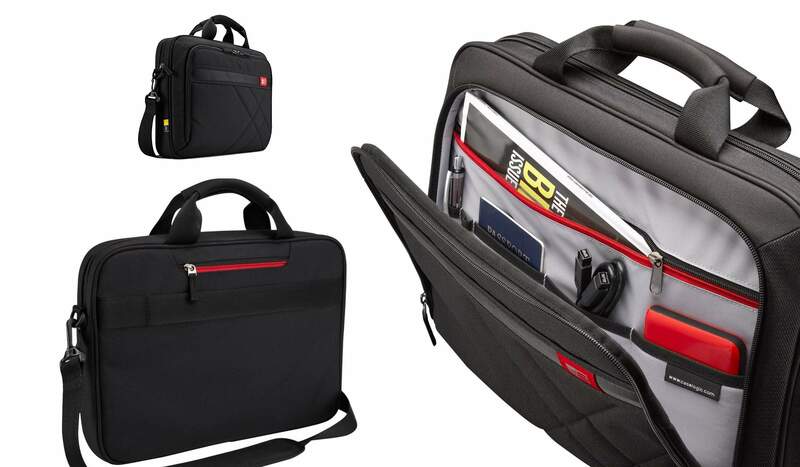 However, since most laptop backpacks have specially designed features such as shaped interior padding and a waterproof exterior, using a specialized pack is essential for appropriate protection of your laptop. While measuring the laptop dimensions, be sure to take into account any extras that you might use such as a laptop sleeve, because these items require some extra room. Ideally, the laptop should fit inside the backpack snugly, but not extremely tightly. Look for backpacks that include straps or foam that encircle the computer while it is in storage. Models such as the Dell Inspiron have a tough exterior that resists scratches, but considering that laptops represent a substantial cost for most people, it’s best to provide the item with as much protection as possible. If you plan to use your laptop during air travel, make sure to select a laptop backpack that’s labeled “checkpoint friendly”, or “airport ready.” These designs allow for easy laptop removal through airport security checkpoints. Also, the size of these products will usually fit comfortably underneath an airplane seat, or in the overhead compartment. For security, always distinguish your laptop as carry-on luggage, and never checked baggage. Considerations about a good fit for a laptop backpack should take your own body into account, too. Preferably, choose a design that will evenly distribute the weight, especially while using the backpack for an extended period. You can usually pick between a style that you carry across your shoulders like a traditional backpack, or opt for a cross-body tote, similar to a messenger bag. Some possibilities even smoothly transition between each of these types for maximum adaptability. Find a choice that has ample adjustment within the straps, particularly if you buy your backpack online or through some other method that doesn’t allow you to try it on before you buy. Welcome features such as padded straps help to quickly increase usability, as well. Finally, decide whether there are any extra features that you’d like your laptop backpack to have. Some selections have extra pouches for files, mobile phones or e-readers. Others may have areas to stash car keys or spare change. For many people, these features are a helpful addition. However, for those who don’t have a need for them, these extra areas just take up space. With these ideas and suggestions in mind, you are now prepared to buy a cushioned laptop backpack you’ll love to call your own. Next articleAre These Bad Habits Aging You Before Your Time?